There is nothing like a good book! Give your children the gift of reading by using our program to guide your child’s love of reading. Enroll in the Greenwich Book Club today! Looking for a great way to connect your child with other children their age and help them grow educationally? 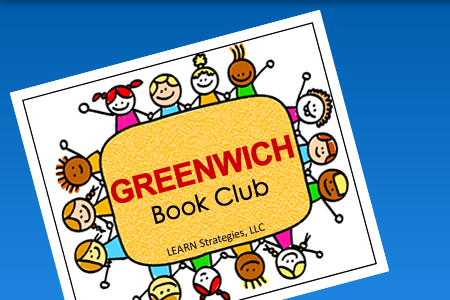 Enroll Your Child in The Greenwich Book Club! In these groups, students read like-kind text and meet to discuss their reading, much the same way that adults meet in book clubs to talk about a book they have read. Students will use comprehension strategies through questioning, making connections, inferring, synthesizing, and developing vocabulary. We will select books that match both their abilities and interests. We make it easy by following these enrollment steps.